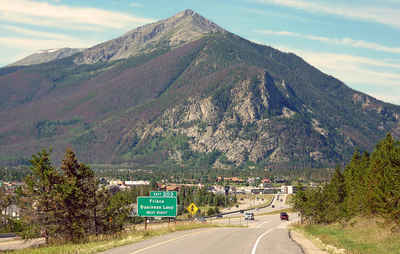 Washington County is one of the 64 counties of the state of Colorado. 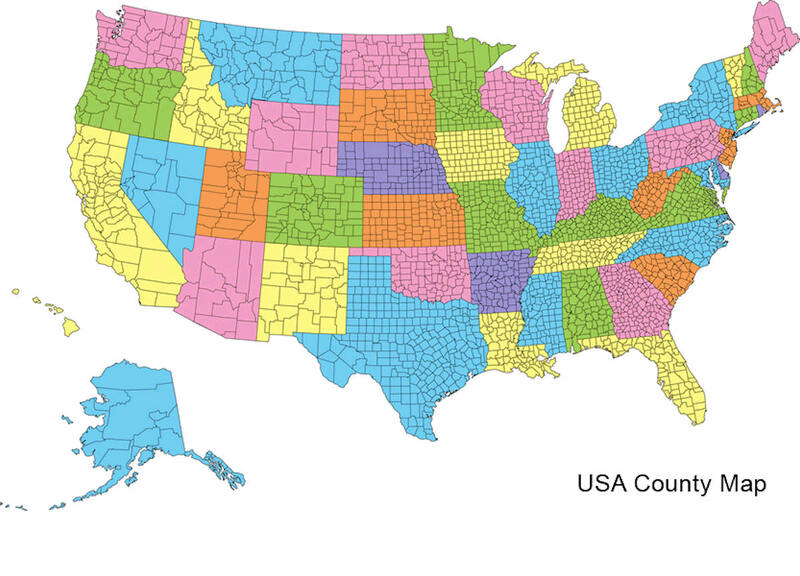 Based on the 2010 census, the population was 4,814. The county seat is Akron. Washington County was created on February 9, 1887 from Weld County. The county is named in honor of the United States President George Washington. Washington County is named for George Washington, the first President of the United States. 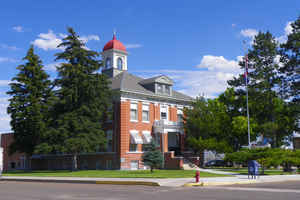 Washington County was created in 1887 from part of Weld County. In 1889 the east half was split off to form Yuma County. 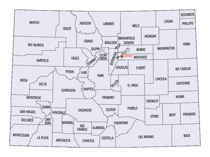 The south half of today's Washington County was added in 1903 from Arapahoe County. As reported by the Census Bureau, the county has a total area of 2,524 square miles (6,537 km2), of which, 2,521 square miles (6,529 km2) of it is land and 3 square miles (8 km2) of it (0.12%) is water. Washington county is located in northeast Colorado. The eastern two-thirds of the county is a part of the High Plains section and slopes gently to the eastward. Sand dunes cover an area of about 240 square miles in the east central part of the county. The western third of the county is in the South Platte River Basin. This land slopes to the north and west, and the incline is more pronounced than the High Plains section to the east.